If you’re thinking about installing new siding on your home, fiber cement siding is certainly an option worth exploring. After all, fiber cement is a highly effective material when it comes to protecting a home and enhancing its appearance. Aspen Exterior Company has installed fiber cement siding for numerous homeowners throughout the Chicagoland area. Our team of experts is well-versed in the material, and we know exactly how to install it. 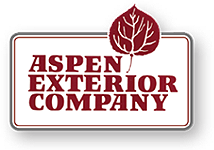 Schedule your fiber cement siding consultation by calling Aspen! While the popularity of fiber cement siding is a fairly new phenomenon, fiber cement itself goes back quite a while. In fact, the material was being used for certain applications as early as the late 19th century. For decades, fiber cement was manufactured with asbestos as a reinforcement particle. However, by the 1970s, it started to become clear that asbestos was a dangerous substance. At that point, asbestos was replaced in fiber cement by cellulose — a substance consisting of wood, cotton, and a variety of other materials. 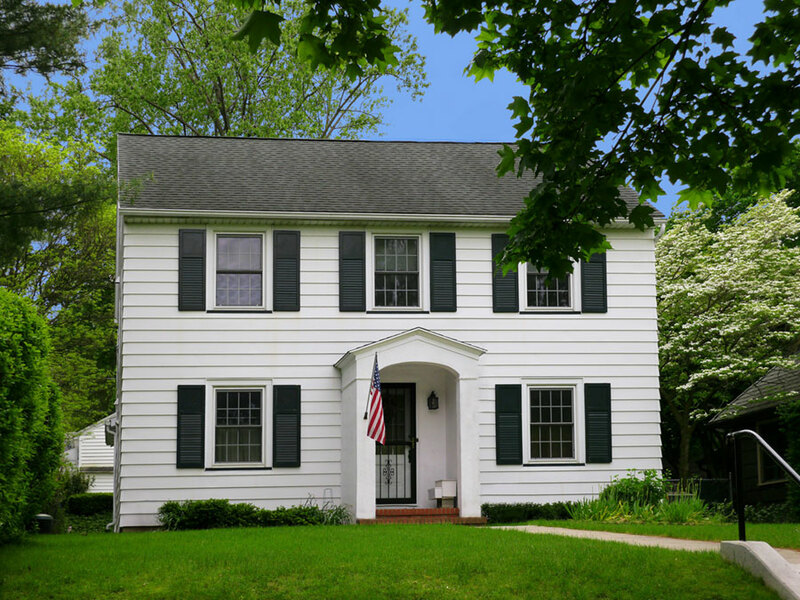 While fiber cement siding was used scarcely throughout the first half of the 20th century, it started gaining popularity in the 1980s as its quality and manufacturing process improved. These days, fiber cement siding is one of the most commonly-used siding materials available. 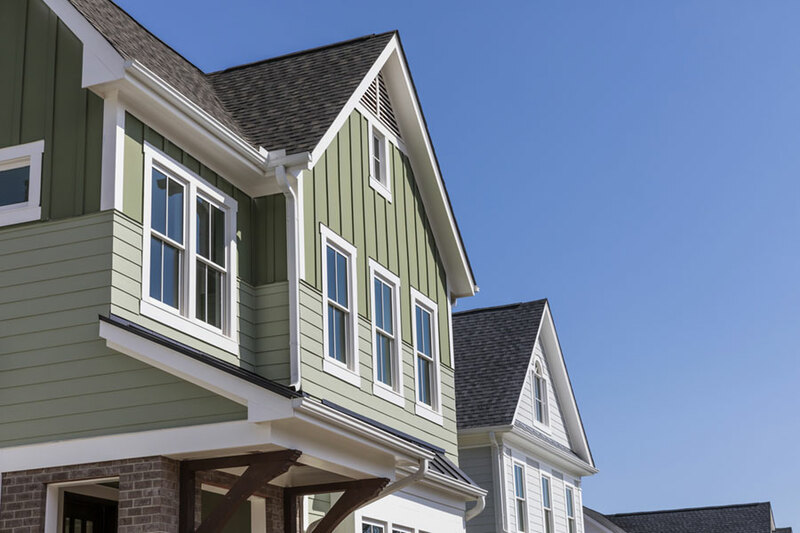 There is no shortage of benefits associated with fiber cement siding. This material thrives on a number of different fronts. Odds are, if there’s a specific color or style of siding that you want, fiber cement will accommodate it. Fiber cement siding can be made to have the appearance of a number of different materials, including wood, stone, aluminum, and more. It can also be manufactured in a variety of colors, making it easy to find a color that you love. Fiber cement siding is one of the most durable options available. This material is built to last, thriving through decades of consistent wear-and-tear and inclement weather. 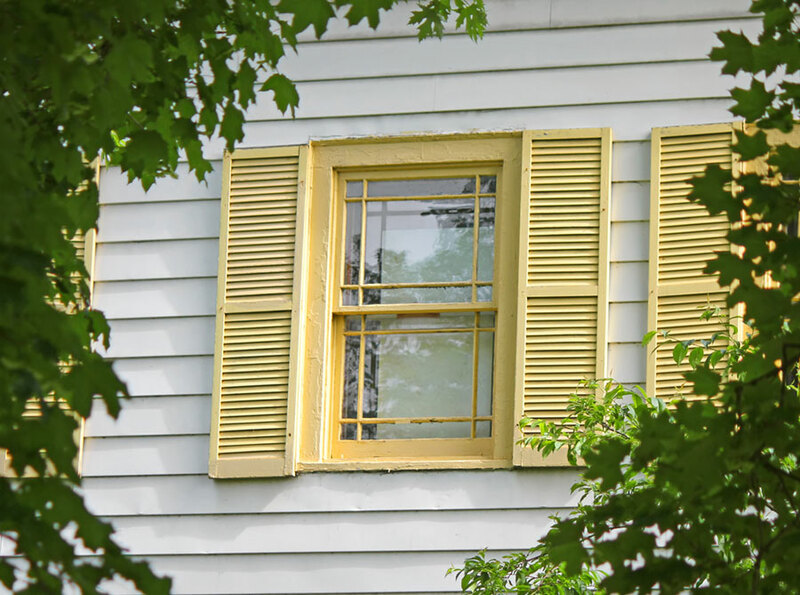 Generally, you can expect to get 40 to 50 years out of your fiber cement siding. Given its durability, fiber cement siding is extreme tough against almost any type of physical trauma. Whether it’s hit with tree branches or baseballs, it will typically remain unscathed. Considering its top-tier functional capabilities, you might think that fiber cement would be expensive. However, the material is actually quite affordable. Not only is it fairly inexpensive to purchase, it’s extremely inexpensive to maintain over time. For its capabilities, it’s a great value. Because of its general toughness, as well as its resistance to water and sunlight, fiber cement siding is a very low-maintenance material. In most cases, it can be left unattended for long periods of time. Just about the only maintenance it needs is a light washing every now and then to remove any dirt, if necessary. If you are looking to install fiber cement siding, the home remodeling professionals at Aspen Exterior Company can help. We supply and install a wide variety of fiber cement siding throughout all of Chicagoland. A fully-licensed and certified company, every installation we perform is backed by a 10-year labor warranty. Our team of experienced and talented remodelers would be happy to help you transform your home. To schedule a consultation, contact Aspen Exterior Company at (847) 590-5600! Or, if you prefer to see some fiber cement samples in person, feel free to visit our recently remodeled showroom in Palatine.